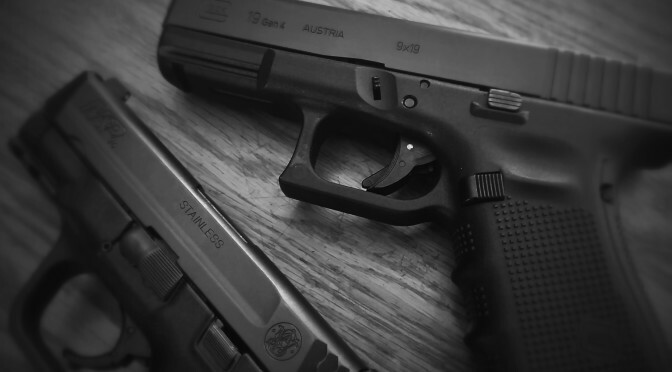 Are you ready for the responsibility of owning a firearm? But the #1 and most important question for any anyone before they get a gun should be: Have you had any training? You won’t understand if you are ready for the responsibility of owning a firearm, or what kind of firearm is best for your needs without it. Get competent training before you buy a gun. 90% of the people that come to my classes with a new gun leave wishing they had bought something else. They could have easily saved more than the training time cost. Uneducated, and untrained people should not be asked: “do you want to carry a revolver or a semi-automatic pistol?” – they should be trained and educated by a competent instructor that can help them figure that out – so they can pick the best gun for their specific needs. The most frequently asked question I get asked is “what do you think is the best gun for personal defense?”If you ask 10 different gun owners this same question, you may get 10 different answers. However, if you ask 10 people who are experienced personal defense firearms instructors, the answers should be very similar. Everyone is limited by his or her own experiences, myself included. Often times we don’t know what we don’t know. I’m far from being omniscient, but I have taught defensive firearms skills for more than 15 years, and before that, I had trained with cops on the range regularly for 15 more. I have also drawn from the wealth of knowledge and experience of many instructors at high volume shooting schools. My experience isn’t limited to just the guns I’ve shot and carried. I’ve seen just about every possible variation of gun and holster combinations come through a class. I’ve seen what works and what doesn’t.